About - We had to leave About – Wehadtoleave. WE HAD TO LEAVE. 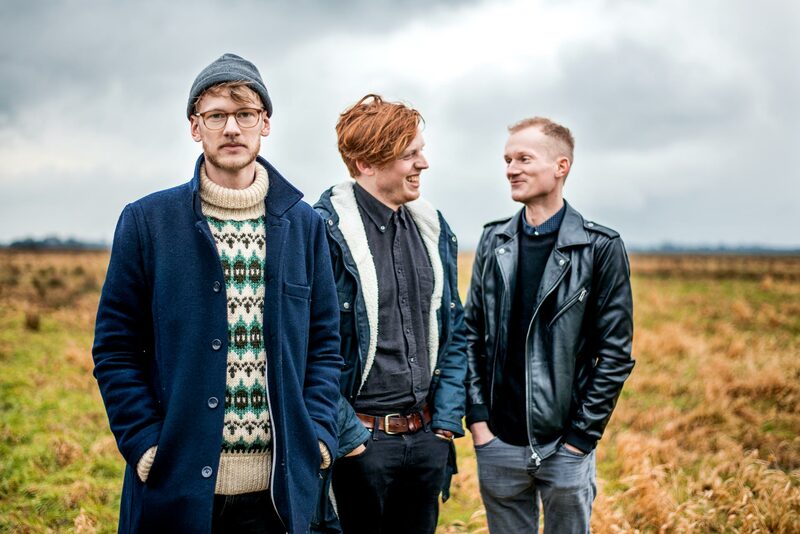 – the indie trio from Bremen, Germany, takes progressive noise and subtle arrogance to turn every club into a reputable playground. Their style is as distinctive as it is complex. WE HAD TO LEAVE. invite listeners to jump around to fast-paced beats before slowing down to an impressive yet playful deepness. Two years after releasing their first EP AWAKE/ASLEEP the band went back to the studio: their first album was released in May 2016. Much like the band itself, the sound grew up, developed and went through some changes. The band's ever-growing fan base will be happy to notice that while A RATHER CONFIDENT THOUGHT preserves the unique and well-known sound, it also reaches a more mature level . On their first album WE HAD TO LEAVE. strike a more elaborate note without, however, ridding their music of youthful storm and stress. The result offers both, arrangements to ponder over, and beats to dance to. In the early summer of 2016 the band did their first part of a release tour which will continue in autumn. So far, the internationally well connected band has been touring regularly from stage to stage since 2013. Various concerts led them to various European countries like Germany, Switzerland, France, Belgium, and the Netherlands.